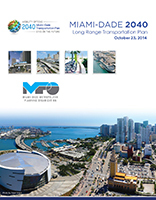 Miami-Dade Transit (MDT) is the largest public transportation system in Florida, operating a fleet of more than 828 buses as well as Metrorail (the 25-mile elevated rail system) and Metromover (the 4.4-mile downtown people mover). 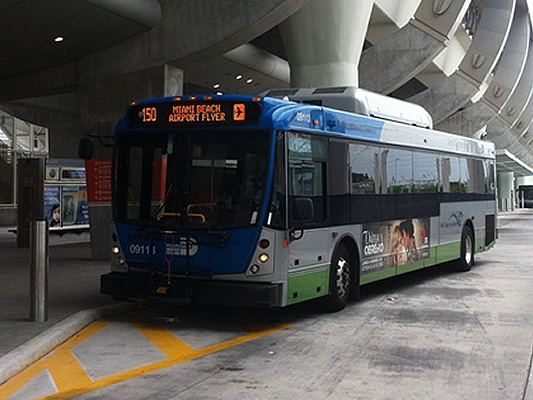 MDT’s buses travel approximately 2.5 million miles a month, with service throughout Miami-Dade County and commuter express service extending well into Broward County. Contracted bus service also is provided into Monroe County.